People’s DISC styles can often be oversimplified by identifying them only by their primary DISC-style. Are they a D-style, I-style, S-style, or C-style? In reality, when we focus only on one style, we may end up pigeonholing the individual, limiting their successes, and creating misunderstandings. Everyone is a combination of all four DISC styles. Identifying the main DISC styles of others supplies us with important information but, we cannot rely solely on that. What does 3 DISC styles above the line mean? First off, we are speaking directly to the Extended DISC® Profiles. Secondly, if you truly want to understand who the person is, then you need to look at their combination of all 4 DISC styles. 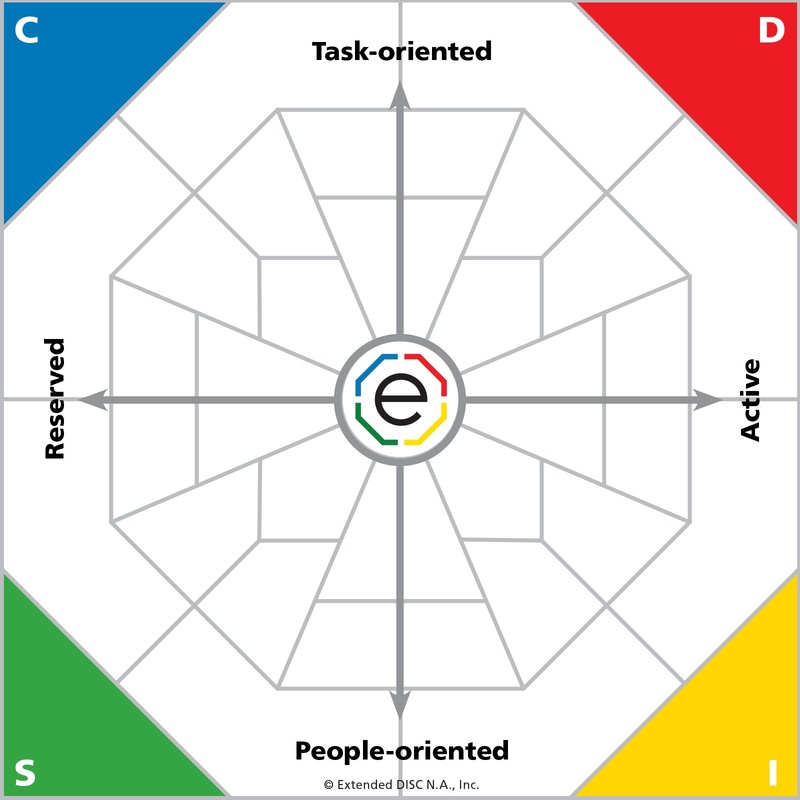 Everyone is a combination of the 4 DISC styles; the Extended DISC® Assessment identifies the DISC styles which are natural and the DISC styles which are not natural. 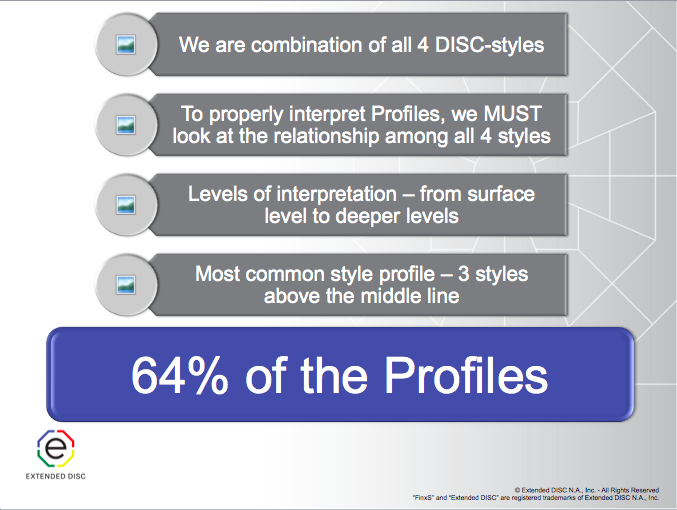 Furthermore, the DISC profiles describe the relationship among all 4 DISC styles. There are different levels of interpretations. For example, we can focus in on their dominant styles, (e.g., DI or CSD), or the DISC styles which are not natural. Let’s focus in on people who have 3 natural styles. 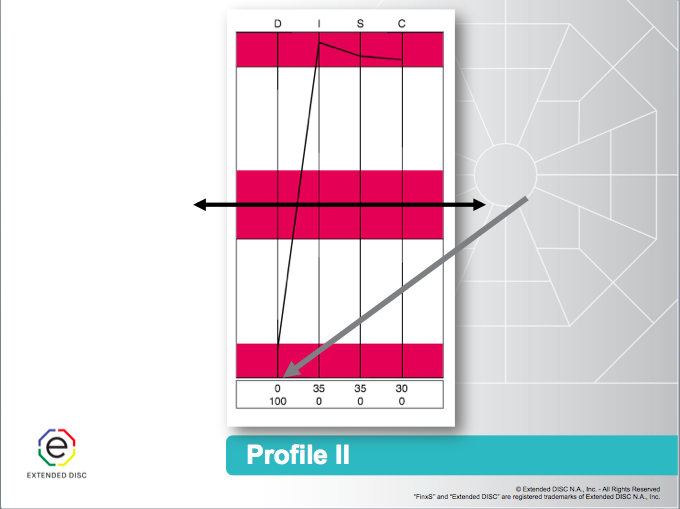 The most common Extended DISC® profile identifies a person with a combination of 3 DISC styles or 3 styles above the line. In fact, close to two-thirds of all Extended DISC® profiles have 3 styles above the line*; meaning the person has 3 styles that are comfortable and one style that requires a lot of energy. In the example above, the middle line divides the top half from the bottom half. Your profile will intersect at all 4 DISC axes, but where you intersect above the middle line identifies your natural styles. This person’s profile intersects at the I, S, and C axes which identifies their natural styles as an ISC. The style which is not natural, or takes a lot of energy to exhibit, is the D-style. It doesn’t mean this person can’t be a D-style when they need to, but it requires effort and energy. 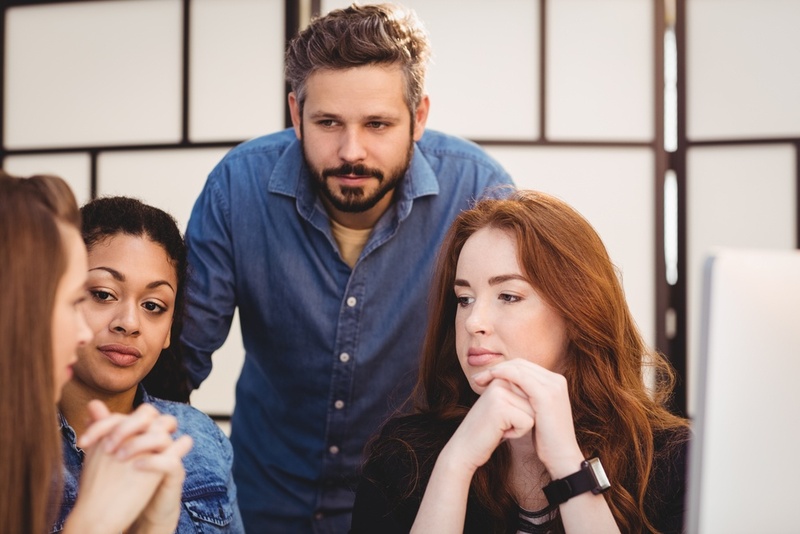 Let’s just say you have an employee or a prospect that you know has 3 styles above the line. Their dominant style is the style that is most comfortable to them, but often times they have additional styles that impact their behaviors and they are also comfortable with. You may find it challenging to figure out how to adjust to their behavioral preferences. What do you do? You can look to the one style that they are not comfortable with. If you look at the profile sample above, identifying D-style as the person’s least comfortable style, then you can focus on avoiding the D-style behaviors. You will likely find it simpler than trying to adjust to the 3 styles that are comfortable for the person. If you have one DISC style that takes a lot of energy for you, then you need to be aware and mentally prepared for situations where you need to focus on that particular style. 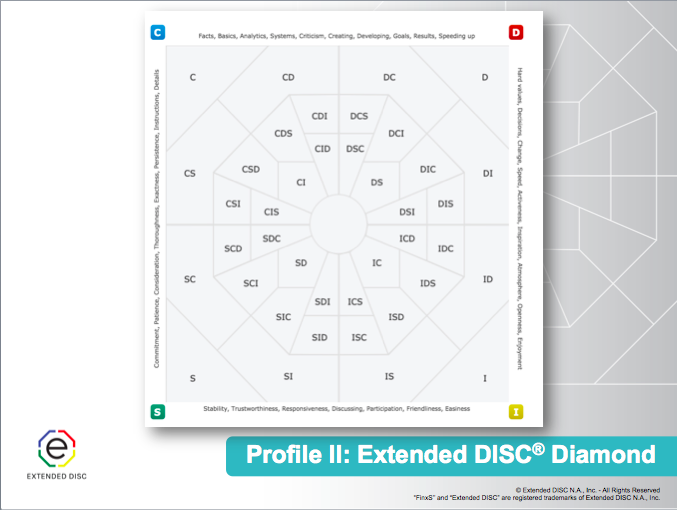 The Extended DISC® Diamond Model is a map; where you are graphed on it identifies your DISC style. If you are graphed in any of the 4 corners of the Diamond, you have one DISC style you are comfortable with, or you have one style above the middle line on the Profiles. People with one DISC style are very rare; they only account for 1% of the global population*. If you are graphed in the outer ring of the Diamond, you have two DISC styles you are comfortable with, or have two styles above the middle line. People with two DISC styles will account for 31% of the global population*. People who have 3 DISC styles, located in the inner ring of the Diamond, will account for 64% of the global population*. From this data, you can see why so many of us have a wider range of behaviors that are comfortable to us. The standard steps to help identify the styles of others is to first observe their patterns of behavior. Next, is to determine if they are more Reserved or Active, and if they are more People or Task oriented. Now you are able to identify their main DISC styles. However, when you encounter a person who seems to be comfortable with many behaviors, try focusing on who they are not. For example, they are not task oriented or they are not reserved. In recognizing their least comfortable style, you may find it more effective to stay away from those behaviors. Lastly, do not identify their style too quickly, especially when you need to continue gathering more information about the person. The process never ends. You should continue to look for patterns of behavior so you can further refine your identification of their style and make better adjustments.